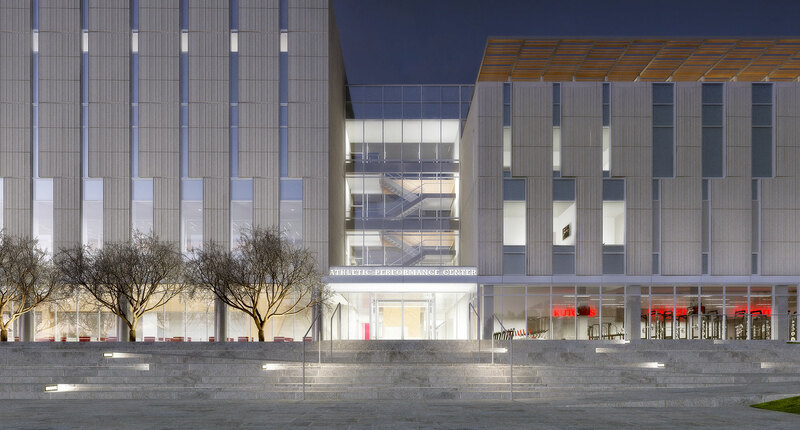 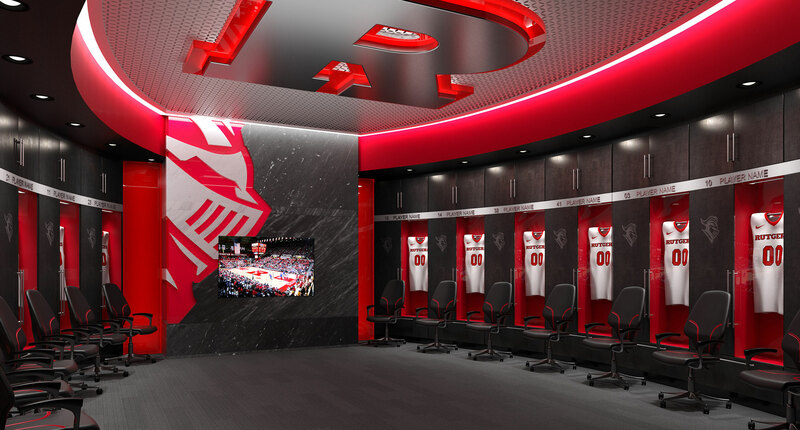 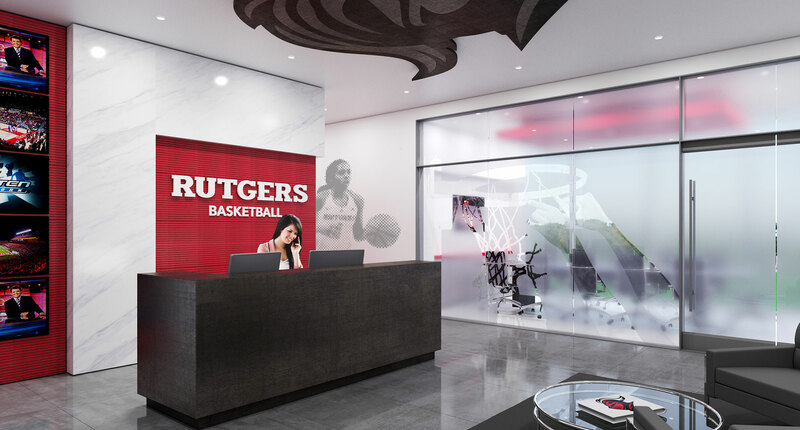 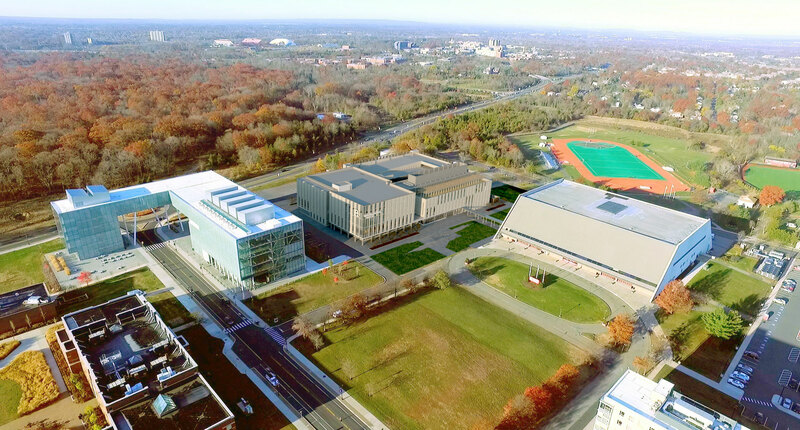 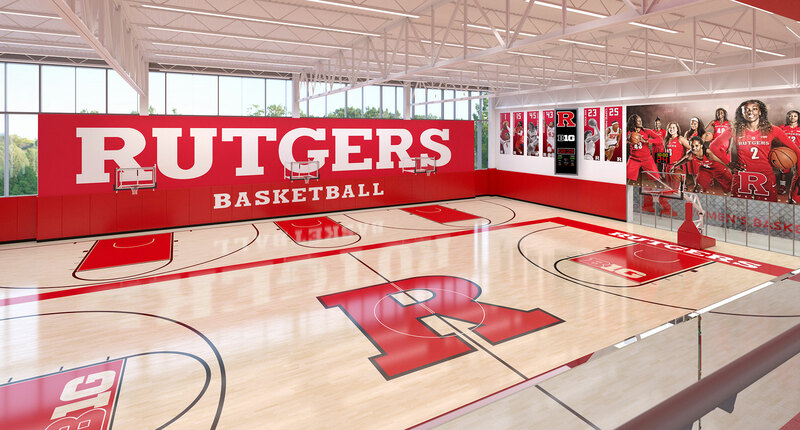 The RWJBarnabas Health Athletic Performance Center and Integrated Parking Facility will satisfy program needs for Rutgers’ basketball program and other varsity teams currently accommodated in recreation facilities. 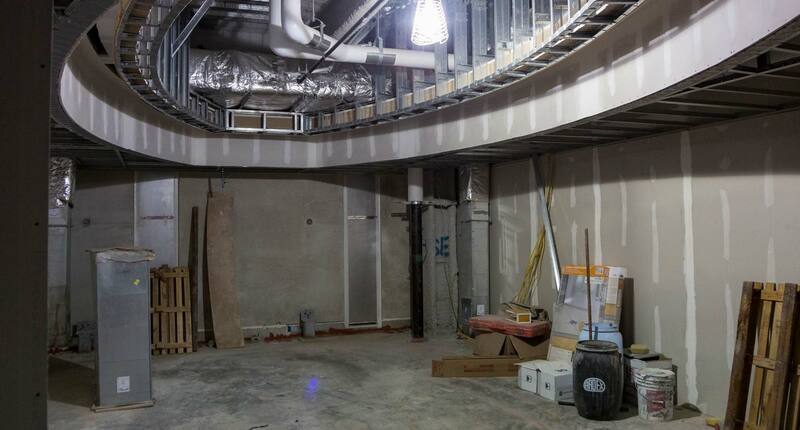 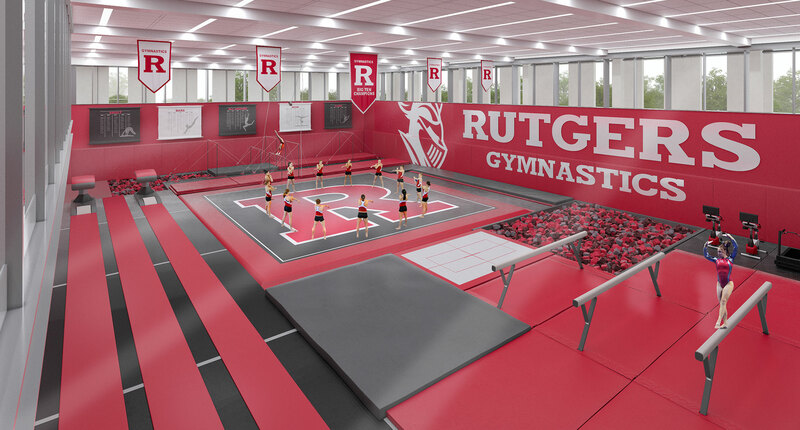 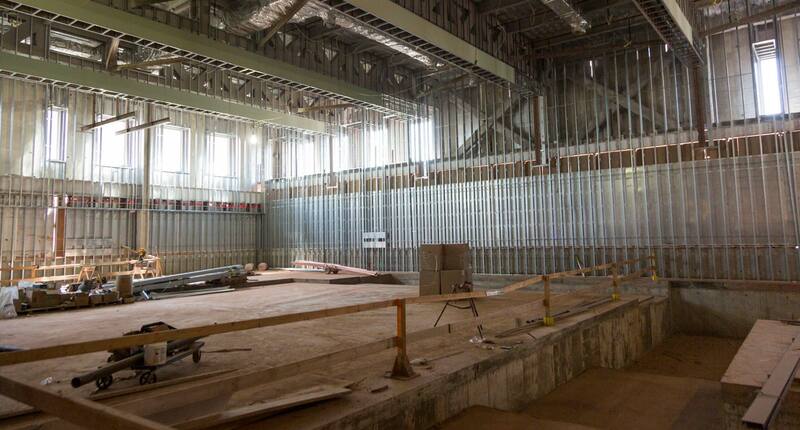 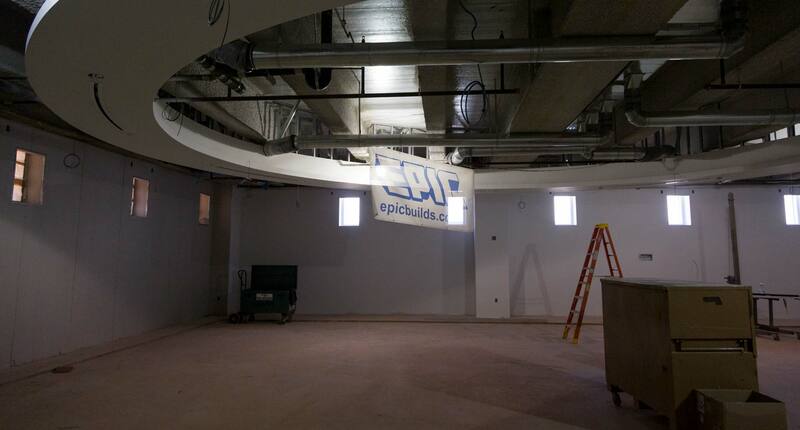 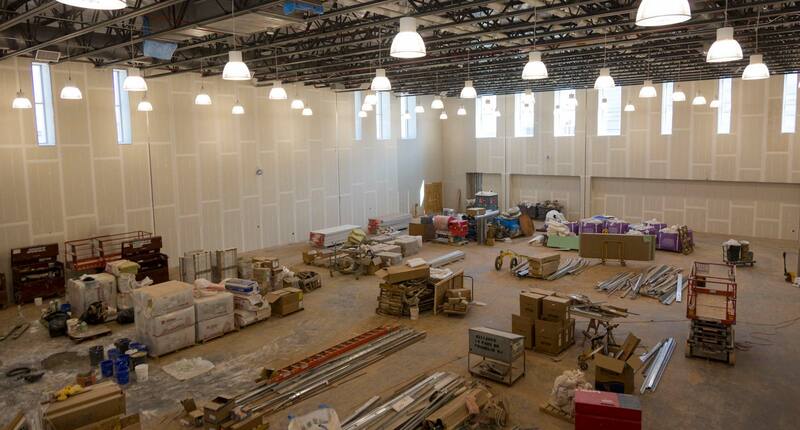 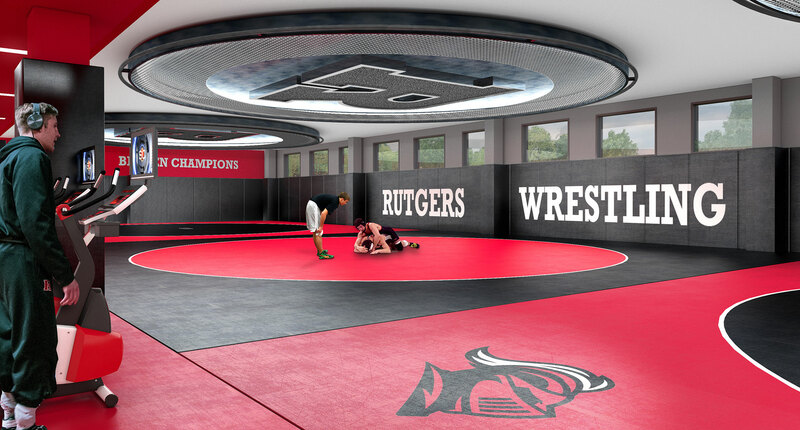 The new facility, attached to the RAC, will be home to men’s and women’s basketball, gymnastics, and wrestling. 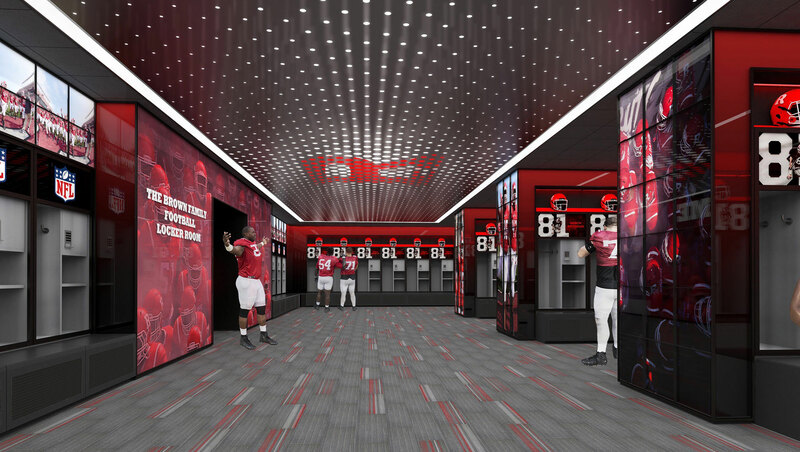 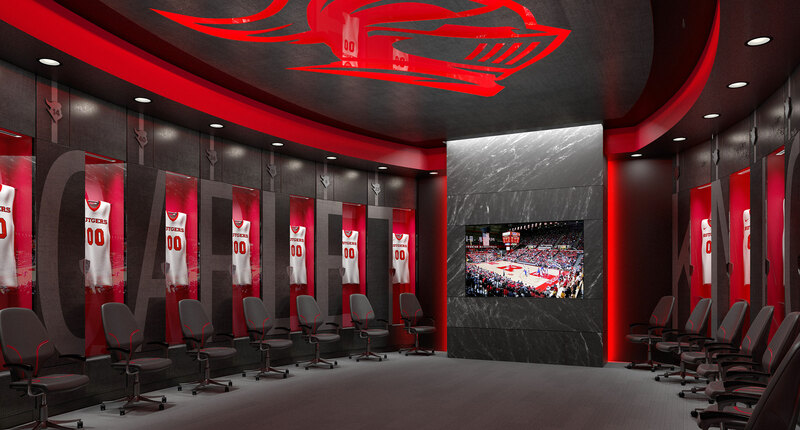 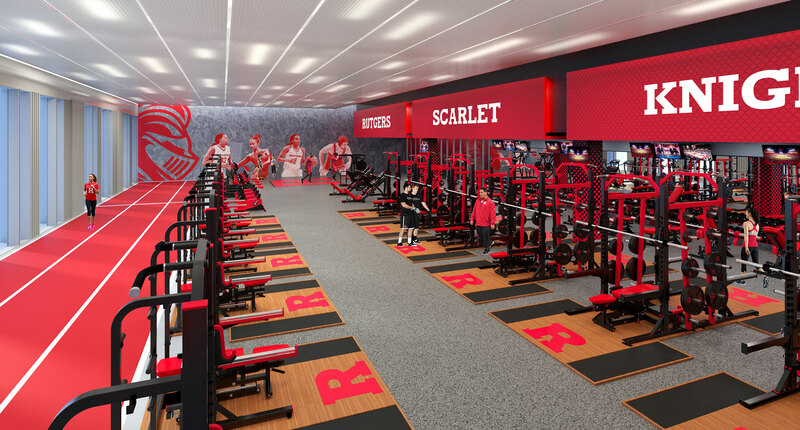 The facility will have state-of-the-art locker rooms, practice venues, strength-training and sports medicine suites, coaches offices, and meeting rooms. 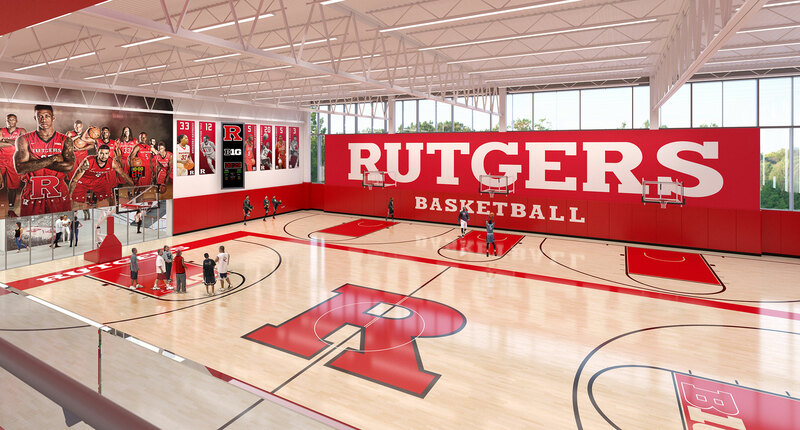 The project will include a four-story parking structure connected to the RAC. 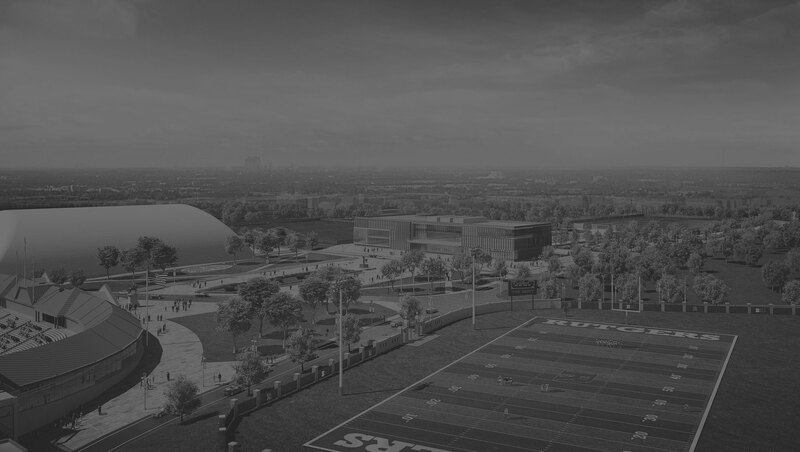 Donor support is essential to helping student-athletes reach new heights and will make their continued success on a national stage possible. 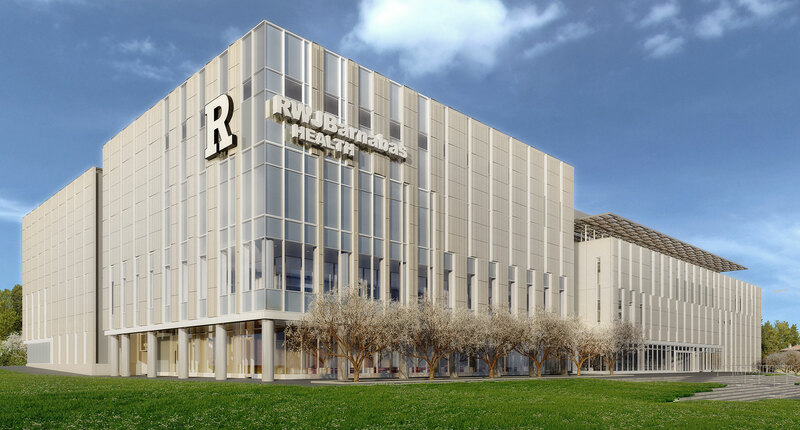 As part of the Rutgers Athletics R Big Ten Build, the RWJBarnabas Health Athletic Performance Center is a state-of-the-art facility that aims to transform the student-athlete experience by enhancing and expanding academic spaces while improving individual development. 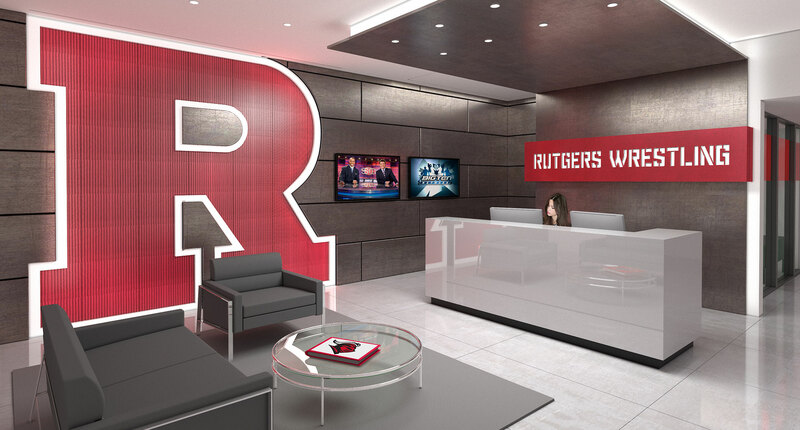 Leave a lasting impact on Rutgers Athletics by funding one of the following opportunities in your name or that of someone special with a gift payable over five years.